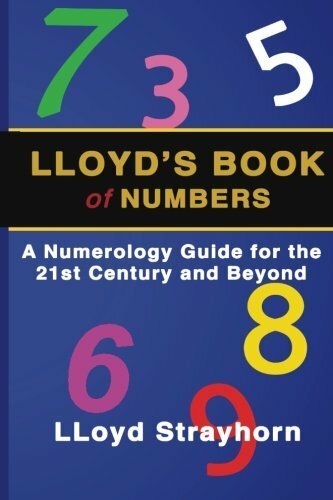 Lloyds Book of Numbers: A Numerology Guide for for the 21st Century and beyond is divided into nine parts for easy reference. 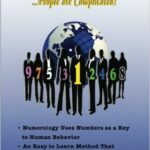 Parts I and II deal with the nature of Numerology: what it is, how to use it, how its different systems work, and how it relates to the other occult sciences. 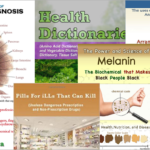 Parts III through VI of the book deal with you – the most important person in the world. 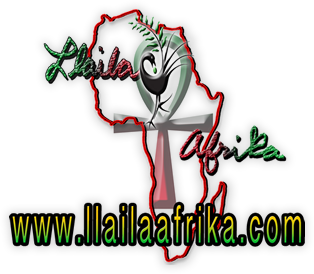 Information about your name, birthday, family, health, career, etc., is found in this section. 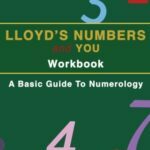 Unlike most Numerology books, the section dealing with YOUR NAME uses both the Pythagorean and Chaldean systems of numbers. A full explanation of both those systems is included in Parts I and II. 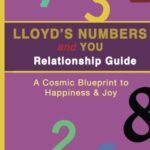 The section on YOUR PERSONAL NUMBERS helps you learn how to time the events in your life by understanding your birth and destiny numbers, as well as the cycles, ages, and years that will surely affect your life. Parts VII to IX of the book illustrate how Numerology and numbers are applied to historical events as well as day-to-day matters, such as the best car for you and the music you’re likely to enjoy. I also answer other questions often asked about Numerology, and more. This book should be used over and over again as a reference, but more importantly, as a better way of understanding you.